And why shouldn't the fans of the Flyers be planning a parade? The Flyers are 13-2-1 at Consol Energy Center and have yet to lose to the Penguins this season. 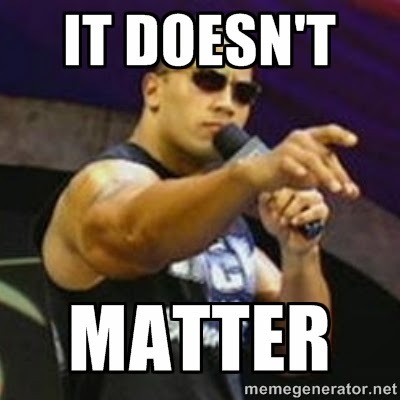 It doesn't matter that the Flyers are sitting in 11th place in the Eastern Conference. It doesn't matter that the Flyers have already been eliminated from playoff contention. It doesn't matter if the Flyers will miss the playoffs for the third time since the lockout eliminated season. All that matters is that the Flyers continue to beat the Penguins and their fans will get their parade. The Flyers have one more shot at the Penguins this coming Sunday. If the Flyers win, the parade will be in the Northwest Philly suburbs at the beautiful Merion Golf Club East Course, site of the 2013 U.S. Open. I marked out the route for youse if youse can't count to 18. 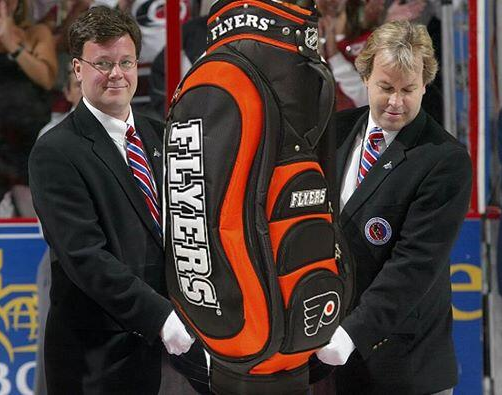 Wouldn't it be awesome if one of the Flyers shot a 75? 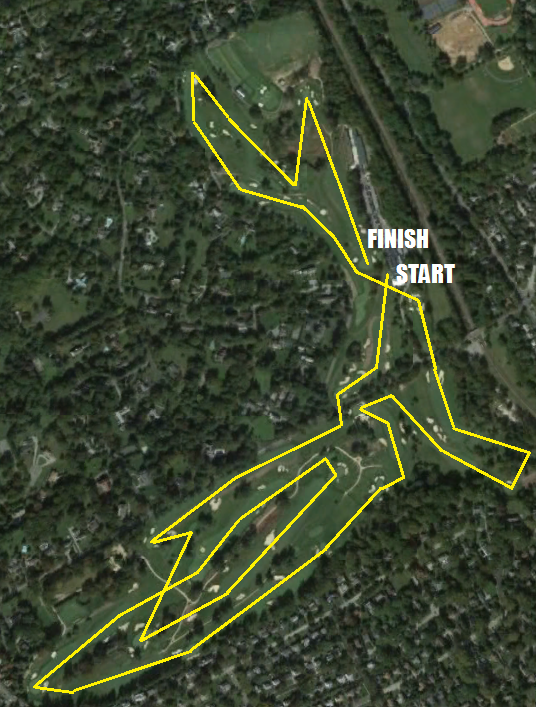 Merion East Golf Course - site of the 2013 U.S. Open and annual Flyers season ending parade.